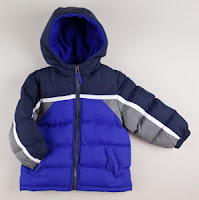 75% off Kids Pacific Trail Winter Coats/Jackets + Free Shipping or 10% off! 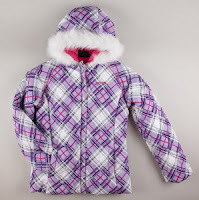 If you still need a winter coat for your little one, you can get a great deal on one at Totsy right now! All kid's Pacific Trail jackets are up to 75% off! For example, the boy's jacket above regularly costs $79.99, but you can get it for just $20 in the sale!